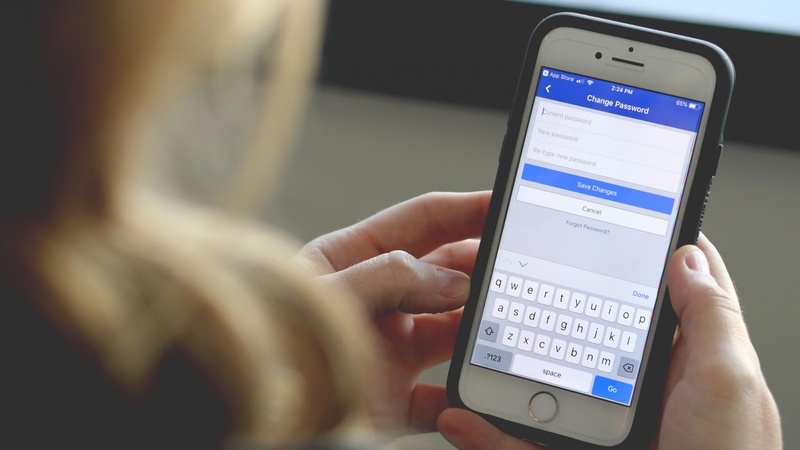 More unsettling news for Facebook users: 50 million accounts have been exposed to hackers through a vulnerability in the “View As” feature, which is designed to let you see your profile as it appears to others. If you had to sign back into your account today, you may be among the affected group. “We’re taking this incredibly seriously and wanted to let everyone know what’s happened and the immediate action we’ve taken to protect people’s security,” Rosen writes in the September 28, 2018 press release. 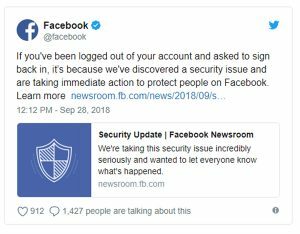 Facebook reset access tokens for the 50 million known-exposed accounts, plus 40 million additional accounts that have used the “View as” feature in the past year. Facebook’s investigation of the incident is ongoing, so stay tuned for more updates. This also may be a good opportunity to comb through your albums from 2010 and remove a few potentially compromising photos. Just a thought.